Perhaps you’ve seen a lot of talk about ombre hair color. It is one of this season’s most talked about (and sought after) types of hair coloring. And, if you are like many people, you love the way it looks and want to see the same results yourself. Ombre is not a simplistic type of hair coloring. It’s a bit of a process but the outcome can be quite impressive. Models, celebrities, and everyone at the hair salon is talking about it. But, your question is, what exactly is ombre hair color? Ombre is a term used to describe a specific type of hair coloring technique. The word itself comes from a French term that means “shaded” or “shading.” What does that translate into for hair color? In short, this color style creates a look in which the roots of the hair are darker. This darker color lasts through about midway down the hair length. Gradually from this point on, it lightens. 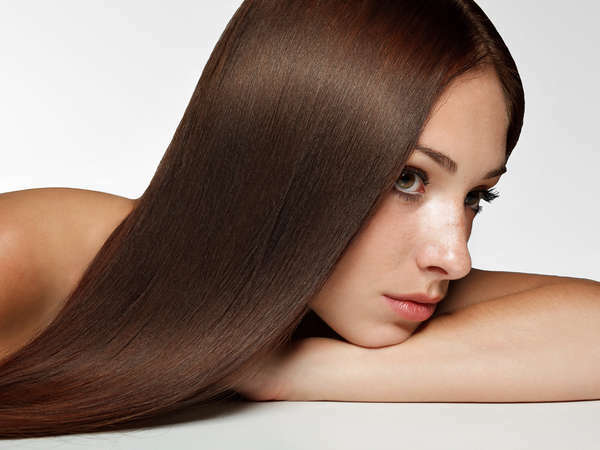 By the time you reach the ends, the color is significantly lighter. When done well, this can create a very unique hair color that stands out because it looks beautiful and very unnatural. 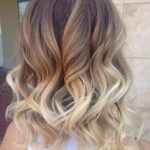 If you are hoping to have a true ombre hair style, you’ll need to turn to a true professional. This technique takes time and practice to get right. 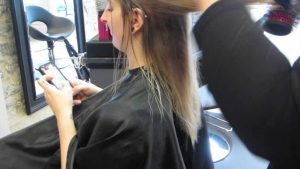 It uses the balayage method and technique. As a result, it uses several different coloring products applied at various times. The process can take several hours (or several applications) to get right. However, ombre can be a very impressive finished look making it a good option for those who want something that’s stunning but rather easy to manage. It does not require a lot of maintenance and can be easily maintained (in most cases) with touch ups. For those who are looking for low maintenance and have the means and willingness to sit through hair coloring, this could be a good option. 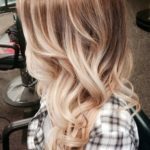 When choosing a hair stylist for ombre coloring, always choose a pro that’s experienced and who can show you finished pictures of what they’ve created. When you want the very best results, you will want to turn to a local that you can trust with a proven record of success. For the very best, turn to our high rated hair stylists in New York City. ← Should You Touch Up Your Color or Redo It?